For a chance to win just enter the giveaway via our competition app below! The competition ends at 23:59 on 22 November 2016. 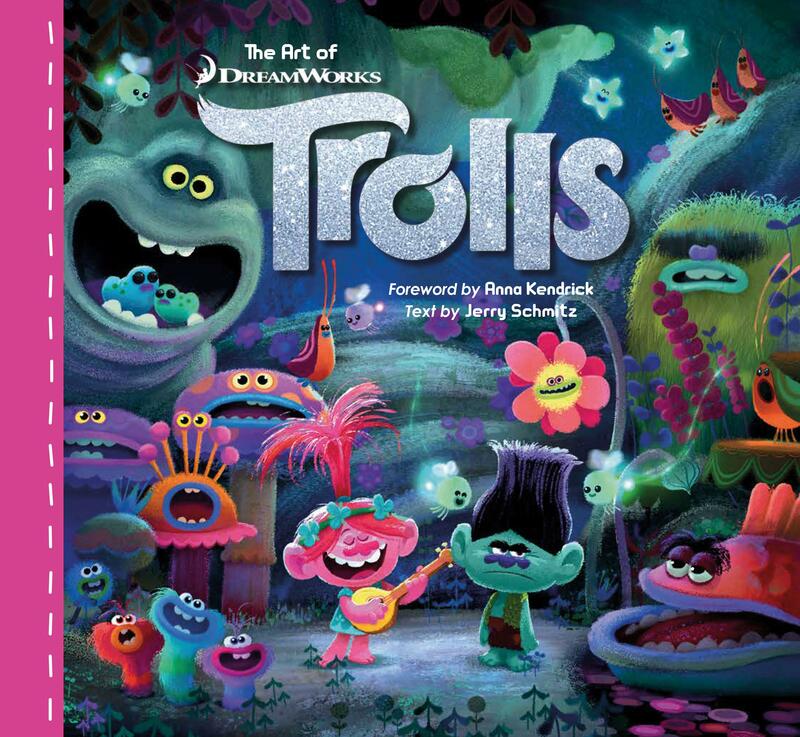 The prize consists of a The Art of Trolls book by Titan Books. Win The Edge of Seventeen on DVD!